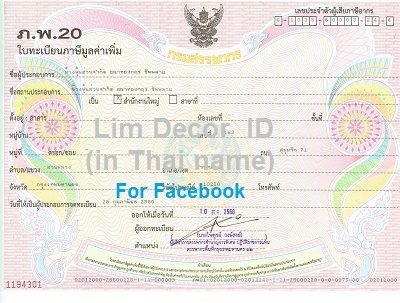 Lim Décor เราชำนาญ...?... What’re we The professional…? Open Daily : Mon - Sat 8.00 am. - 5.30 pm.